On March 15, the President of Uzbekistan Shavkat Mirziyoyev will participate in the opening ceremony of Humo Arena Ice Complex. The members of parliament of Uzbekistan, regional leaders, representatives of public organizations, academic and cultural figures, and other important people will attend the event. The main stage will be transformed into an Olympic site where the masters of summer and winter sports will demonstrate their skills. Moreover, the show will feature well-known artists, dance groups, acrobats and aerial artists. The culmination of the event will be the Nutcracker ice show, as well as a grandiose musical show program. There will be used unique decorations with modern light and sound design approaches. All the action on the main stage and the ice rink will symbolize art and sport. 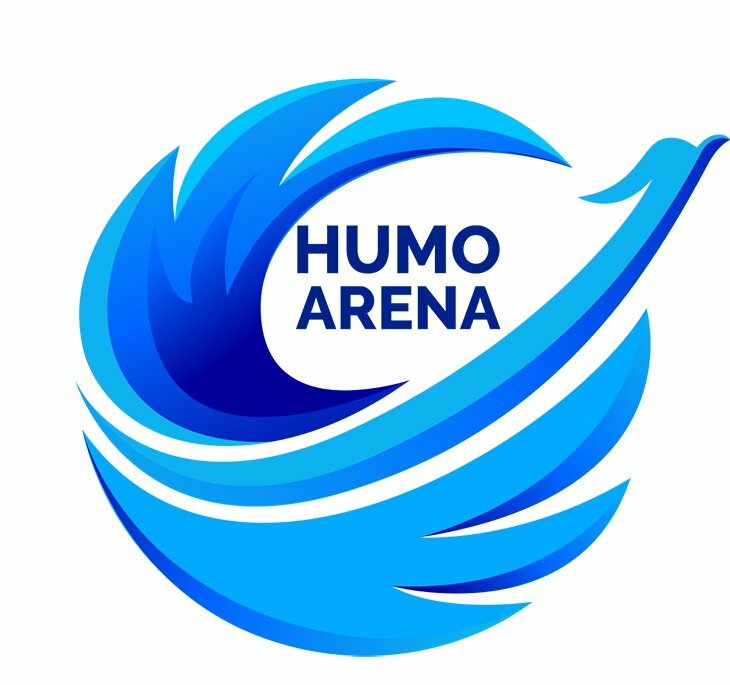 The construction of the Humo Arena began in February 2017 on the territory of 9 hectares. According to the authors of the project, the design of this complex resembles the Uzbek symbol of love, happiness and freedom - the Humo bird. Consequently, the sidewalks on the territory of the complex are built in the shape of a bird's wing. The dimensions of the rinks of the main and small arenas are the Olympic standard (60 × 30 m) with the possibility of transformation under the standards of the KHL and the NHL (60x28, 60x26). The main arena accommodates 12,500 people and will be used for hockey matches. The hall has the ability to change the location of seats depending on the sports event. The main arena is also made for basketball, volleyball, handball, futsal, boxing, taekwondo, short track, figure skating and curling matches, as well as concerts. The capacity in the format of a concert hall is 10 000 spectators. A small arena with a capacity of 200 seats will serve as a training hockey arena. It will also be provided for mass skating for all visitors. On the territory of the complex, in addition to the sports museum, gym and fitness, there will be an indoor playground, food court, a sports equipment store and other facilities. In total, about 10 partner companies from Germany, Russia, Austria, Spain, France, Italy and other countries were involved in the project. They are engaged in metal structures, acoustics, seats, ice, communications and other construction work process.